A central power supply for your effects pedals. 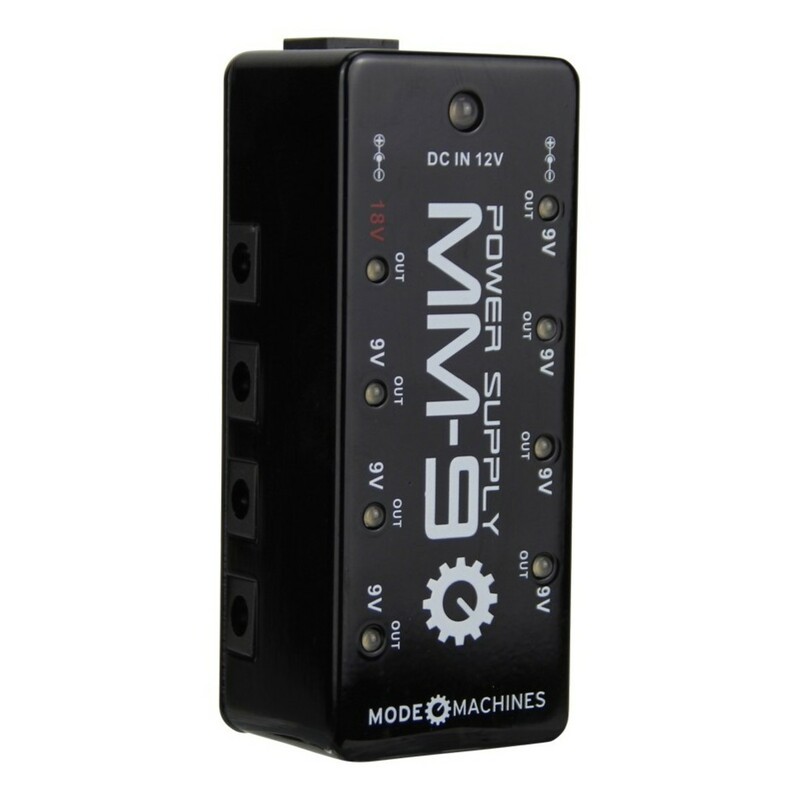 The Mode Machines MM-9 features 8 built in 9v outputs. 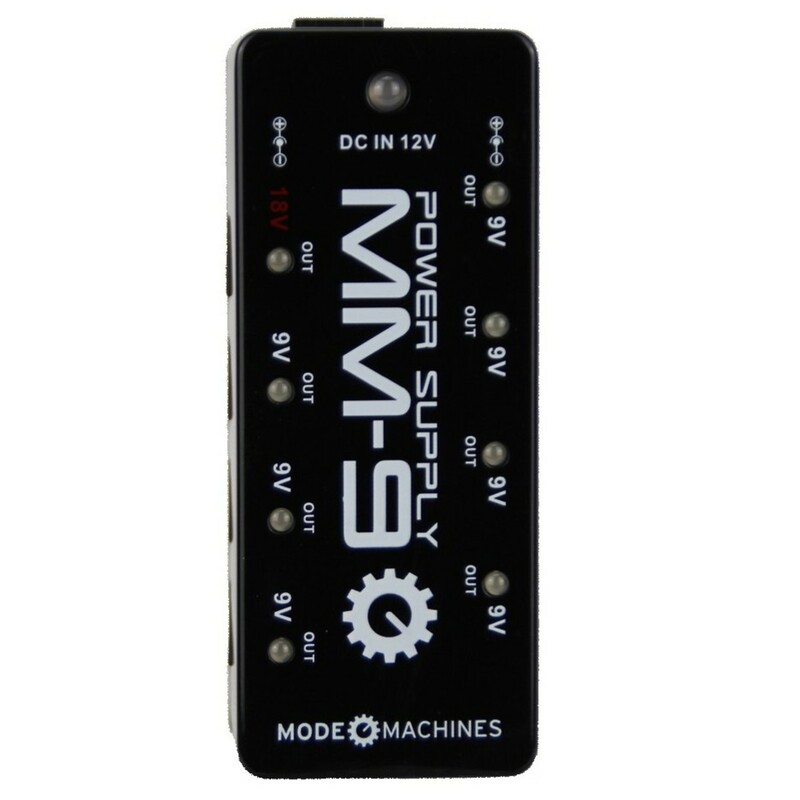 Rely on the MM-99 central power supply unit to power your gear during that crucial on stage moment. 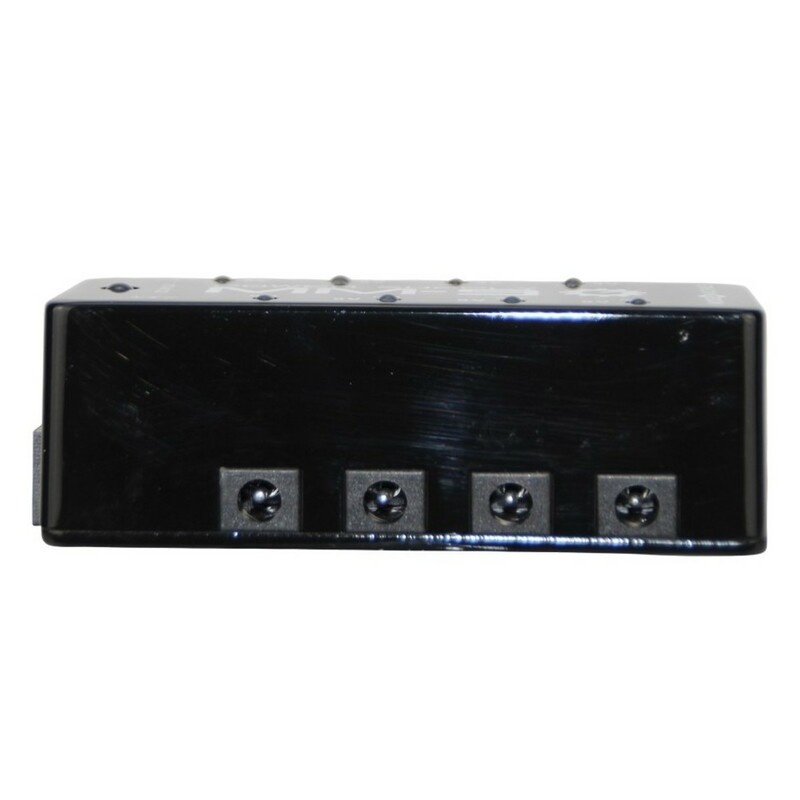 The Mode Machines MM-9 comes boxed with 8 connection cables and Velcro tape to keep it secured to your pedal board. Power your pedals with high quality workmanship. A robust housing keeps your power supply running smoothly during your entire gig. The eight 9v outputs keep your pedals powered for that important recording session. Reliable, affordable power from Mode Machines.